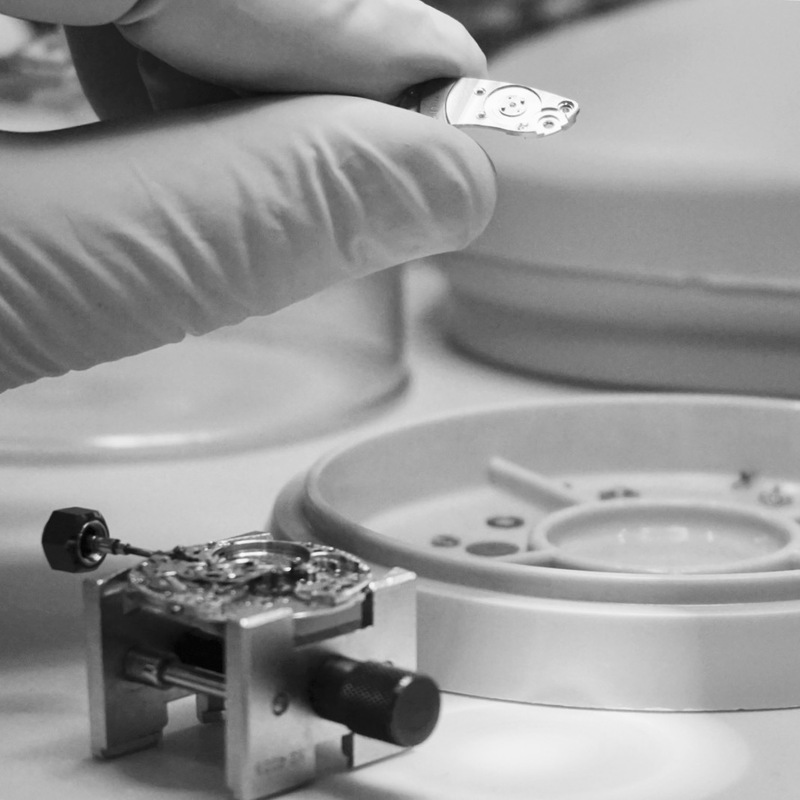 H. Moser et Cie: Beyond the Fume Dials by Fayssal K.
Watch Collecting and Servicing: what it all means. 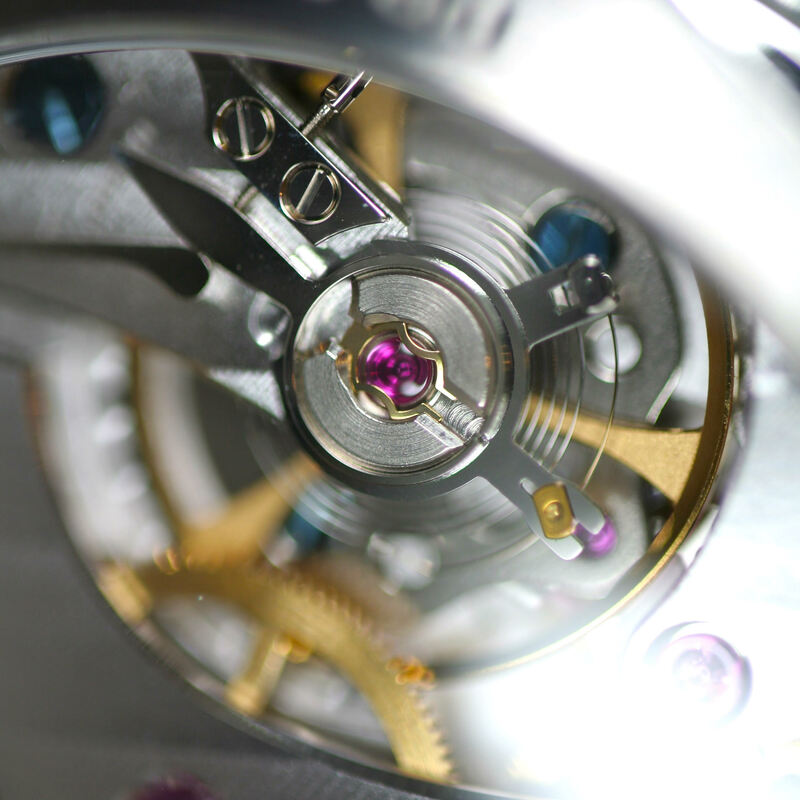 So you are a watch collector, or at the least you like watches and have a few pieces. 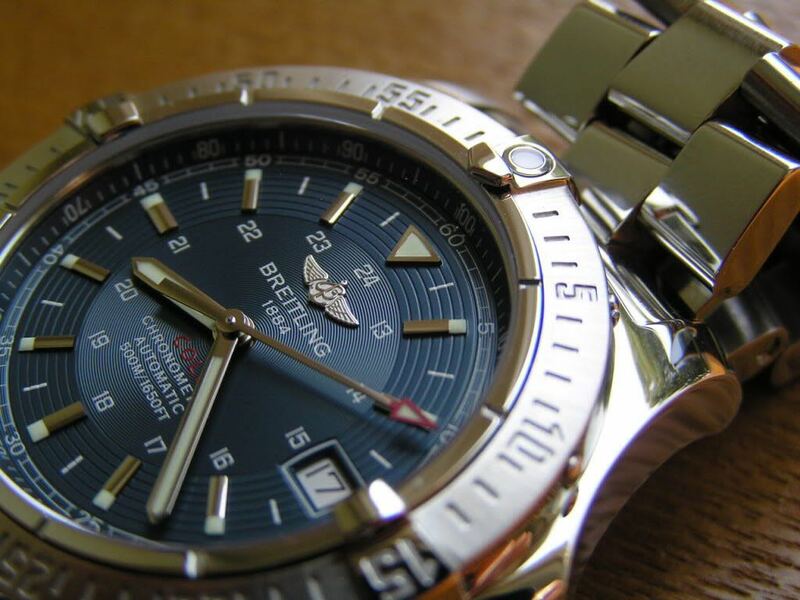 They were all bought at different times, places, some from dealers and some pre-owned maybe. 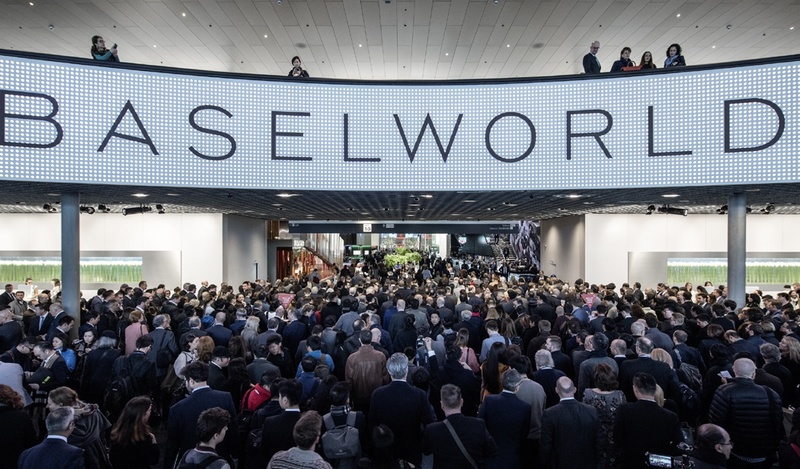 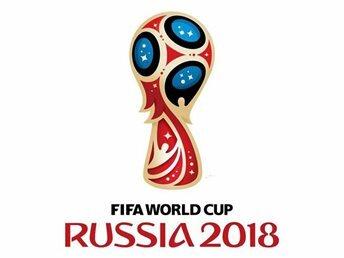 So as the dust settles, this Baselworld 2018 was a “composed” one, with less flash and more focus on what “consumers” want, across mostly the mid-tier spectrum, a good thing I say. 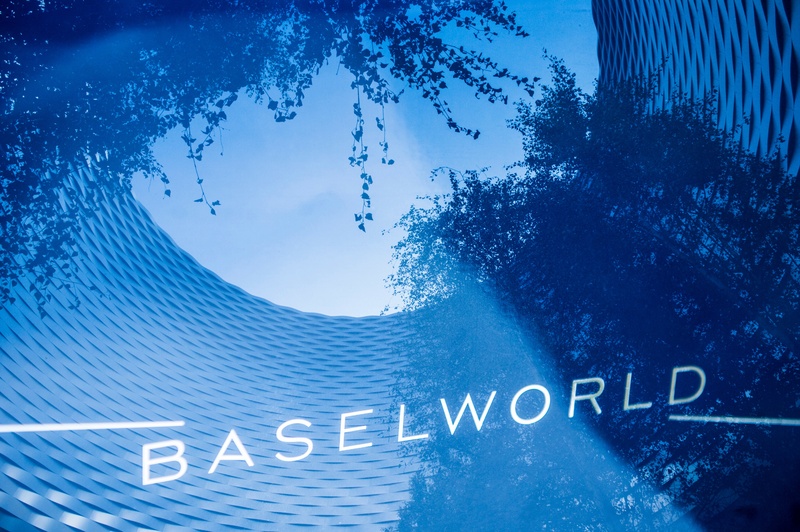 So here we are, day 2 of BaselWorld 2018, for me a much more exciting day, as I get to absorb all the watches being launched, and not the few that stole the show on day 1. 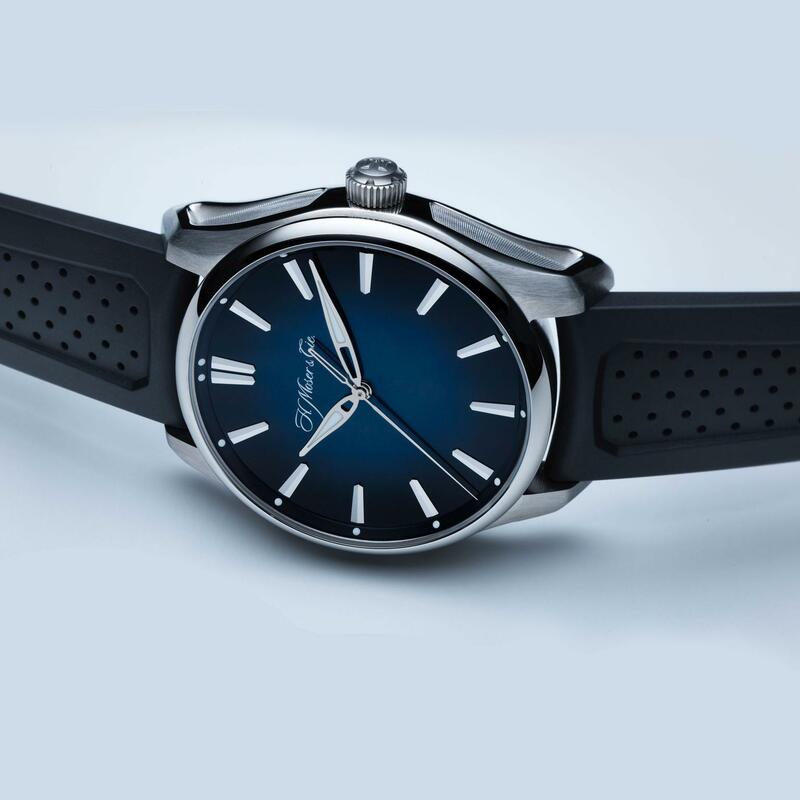 Every year, the biggest watch fair bestows us with endless horogical gifts and new watches and models, and hits us with the sad news of discontinuing models, some very much loved. 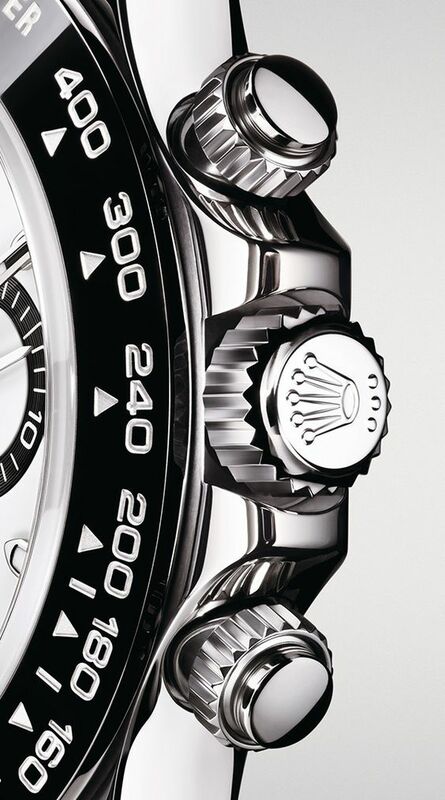 Online watch buying: Where to find the authentic "talking pieces". 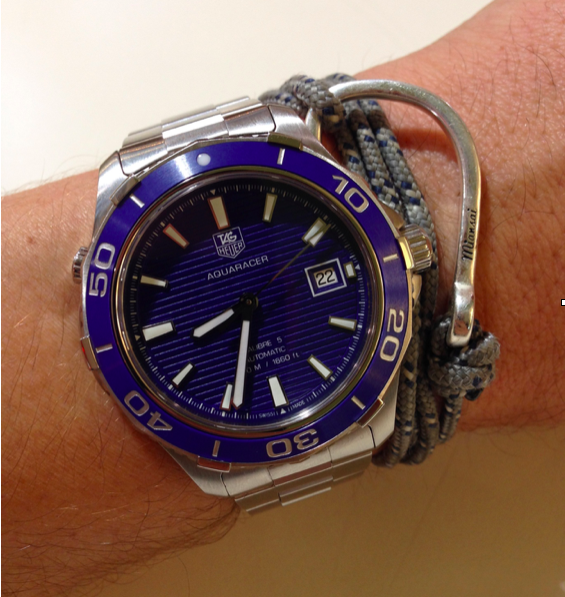 How & Why Marton Purchased His First Pre-owned Luxury Watch.